Description Desktop Racing is back, for the second time! Use your imagination and play with the toy car around many ordinary places! 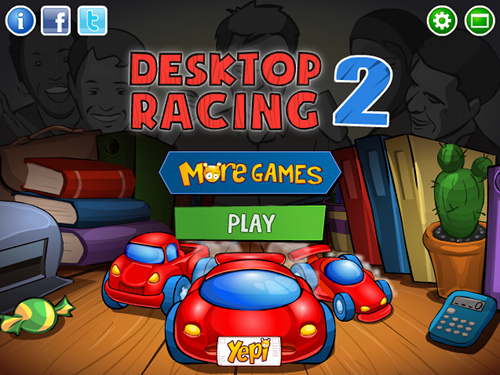 Desktop Racing 2 offers more cars, more upgrades and much more crazy stunts.